I’ve suffered with anxiety and depression since I was 13. The two come hand in hand for me. During my 20s I was on and off antidepressants and anti-anxiety medication. If you’ve heard of it, I probably tried it. I’ve also spent time in various types of therapy, from CBT to counselling. But I found that one of the best ways to beat depression and anxiety – for me – was through the arts and various creative outlets. And now NHS England seems to agree. GPs across the UK are writing out a ‘social prescription’ for patients suffering with depression and anxiety. Instead of pills, they are prescribing engagement with the arts, from craft classes to singing lessons. How common are anxiety and depression? The answer is common. Very common. Approximately 1 in 4 people in the UK will experience a mental health problem each year. In England, 1 in 6 people report experiencing a common mental health problem (such as anxiety and depression) in any given week. But it is still considered an uncomfortable topic to talk about, although this has been changing with celebrities and high-profile personalities increasingly opening up about their struggles with mental health. I once surprised a table of 10 guests at a dinner party by admitting my own struggles, when they brought up the subject of mental health illnesses. ‘You don’t seem the sort to have depression’, one guest said. But this is the thing: depression and anxiety are invisible. And I’ve become an expert in hiding them, as I expect most sufferers have. It’s no surprise to me that the use of antidepressants is on the rise. Life is stressful, and social media makes it hard to switch off. Amongst these are an increase in antidepressant prescriptions for children. The steepest increase was seen in the youngest patients, those aged 12 and under, where the number of prescriptions rose on average by 24%, from 14,500 to almost 18,000. Can the arts help people suffering with anxiety? NHS England thinks so. What is social prescribing & how can it help? Under new plans, doctors will prescribe patients with arts and craft classes, dancing lessons, singing sessions, and trips to museums and galleries. Social prescribing won’t be seen as a replacement for other treatments, such as anti-depressants, or self-care techniques. Instead, it will be viewed as complementary to these. ‘Social prescribing’ aims to improve patients’ quality of life, health and wellbeing by recognising that health, including mental health, is affected by a range of social, economic and environmental factors. “The evidence increasingly shows that activities like social clubs, art, ballroom dancing and gardening can be more effective than medicines for some people, and I want to see an increase in that sort of social prescribing” – Matt Hancock, British Secretary of Health. 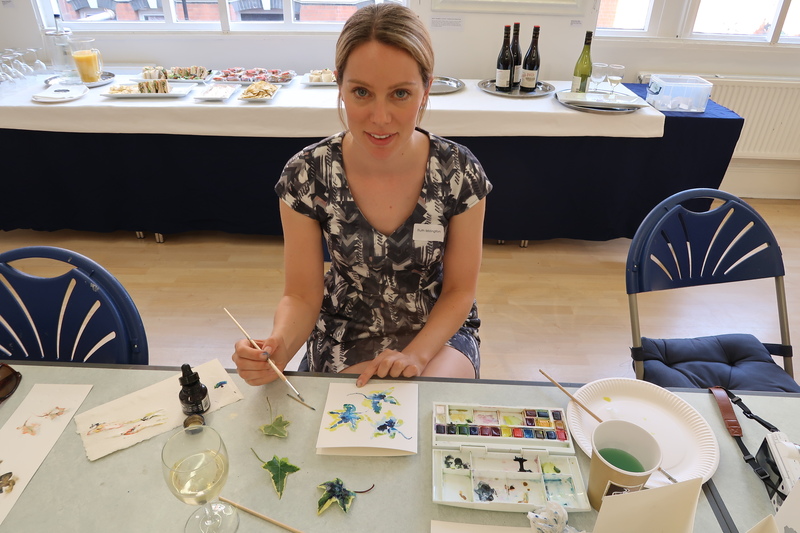 A National Academy for Social Prescribing will also be established as a base for GPs to receive training about how the arts can improve health. In my experience, getting involved in the arts is one of best ways to beat depression. I’ve tried and tested a lot of natural remedies, but always come back to the arts. I’m terrible at meditating. I gave it a good go. I signed up for the Headspace App but my mind always wanders. I can’t focus on NOTHINGNESS. Especially when my neighbour is playing house music which reverberates throughout my flat. No. I also recently tried yoga, but I think this may take some getting into. Gardening (also recommended for combatting depression) is definitely not for me. Last week I almost killed this basil plant. Flowers wilt instantly in my flat. 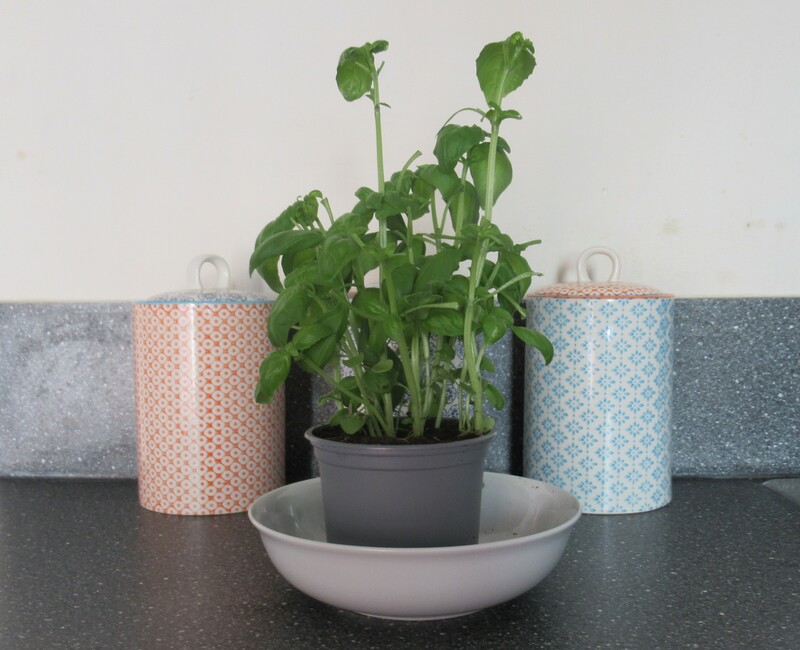 Can anyone help me to revive my basil plant? But creativity always seems to help. I am talking about simple steps and activities that can tell your anxiety and depression to be quiet. There is no need to paint a masterpiece. In fact, I’ve found the self-imposed pressure to create something spectacular can make my anxiety and depression worse. I love using adult colouring books. The notion of colouring to calm the mind goes back a long way. Mandalas – a symbolic picture of the universe – have been used since the 4th century by Buddhists to help them meditate. 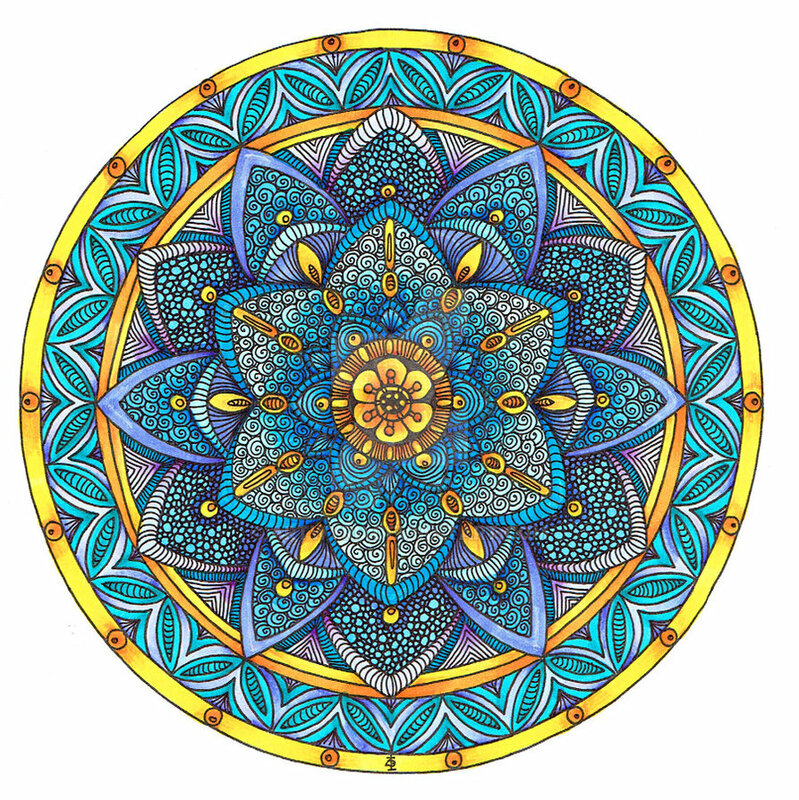 You can pick up a Mandala colouring book for just £5 on Amazon. 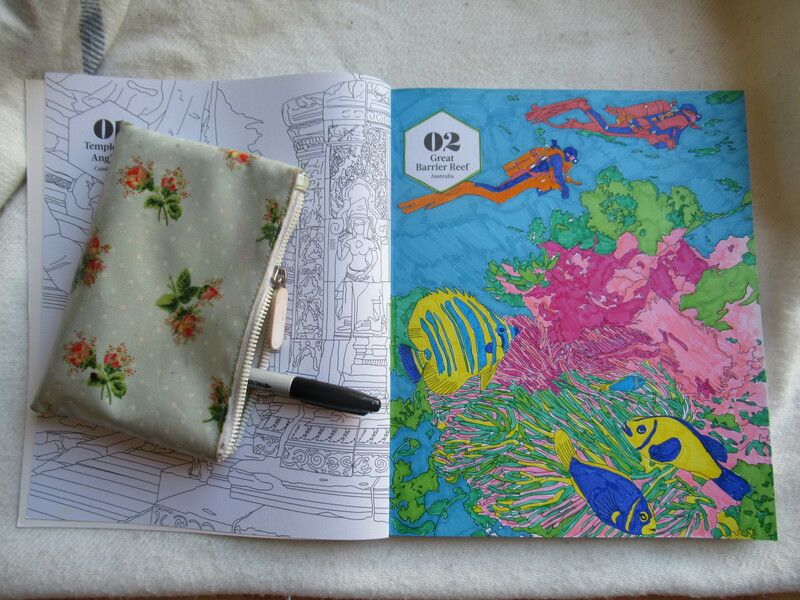 One of my favourite colouring books at the moment is the Lonely Planet’s Ultimate Travel Colouring Book. Plan your next trip whilst colouring in the Lonely Planet Colouring Book? I also recently joined a printmaking class. This boosted my self-esteem and also allowed me to meet new people, and spend a lot of time laughing at some of my awful, messy prints. Some of them looked more like alien heads than the plant I had been trying to depict. At Christmas time, I make my own Christmas decorations. I have two wonky felt reindeers that hang from my tree. If you’re up for it, life drawing is another great way to test your creativity. Drawing the human figure is hard, and will keep your mind focused. And going to a gallery or museum takes you into a new space. I often find people watching is my favourite part of the trip, or if I take a sketch book then I will spend time looking at just one artwork. When it comes to art and craft activities, what matters is not the product, but the process. If I am focusing on colouring in or sewing (neatly), then I am not thinking about my beating heart rate or butterflies in my stomach or racing thoughts. This, in itself, is a sort of meditation and mindfulness. Singing is another great way to defeat anxiety and depression. Singing has been scientifically proven to relieve stress, reduce anxiety, and elevate endorphins. So, take your best Whitney impersonation out of the shower and into a local choir. Beyond the arts, I find running is one of the best ways to beat my depression and anxiety, along with an upbeat soundtrack to keep me going! And enough sleep is a must, along with avoiding too much caffeine. Finally, I recommend writing a blog (if you enjoy writing). Researching, writing and publishing articles can give you a great sense of satisfaction. It is a cathartic process, especially when you are sharing thoughts on topics which are close to your heart – such as this. Read more on how to start an art blog here. So, yes, I think social prescribing can help you to beat depression and anxiety. But I also think that antidepressants, therapy and counselling can play a hugely significant role. And everyone will find something specific to them that helps them to focus the mind away from their depression and anxiety. Maybe for you, it is gardening. If it is, I would appreciate any advice for my poor plants. If you’re suffering from anxiety and depression I recommend you visit your GP, and also take a look at Mind (the mental health charity) as they have some excellent information and support.